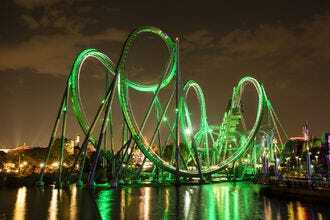 You mean there was life in Central Florida before the theme parks? Yes, Virginia. And there’s a Santa Claus, too. You may not find him at Fort Christmas Historical Park – but you can get your holiday cards stamped at the town of Christmas post office before visiting this fascinating replica of an 1830s fort, along with several homes (filled with actual artifacts and personal effects) that teach visitors exactly what live was like here in the days of the pioneers, when open windows in your “Cracker” house constituted central air. Fort Christmas’ location outside the city proper allows for woodland exploration, as well. 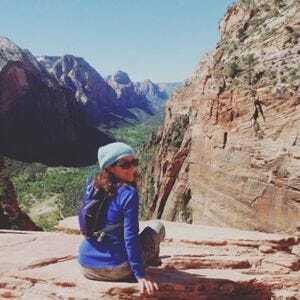 Bring your hiking boots just in case. 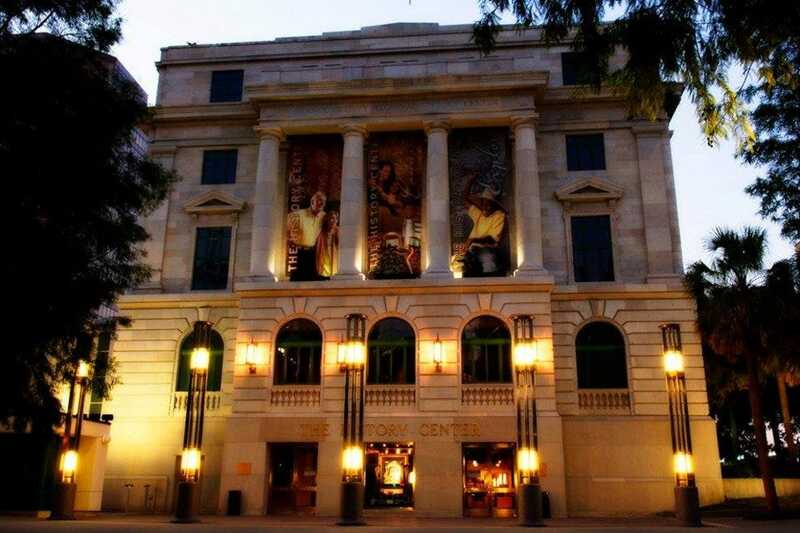 If urban museums are more your speed, check out downtown Orlando's Orange County Regional History Center. 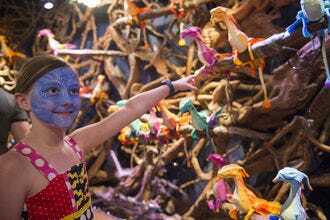 Housed in a beautiful, historic building, permanent installations teach much about life in Florida’s way-waaaaay back while rotating exhibits feature everything from history to pop culture to intriguing amalgams of both. 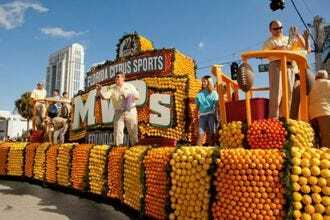 In the vein of the traditional art museum, you may want to visit the Orlando Museum of Art or Winter Park’s beautiful Charles Hosmer Morse Museum, where the world’s largest collection of Tiffany works awaits your oohs and aaahs. Just a few steps from there you’ll find the Albin Polasek Museum and Sculpture Gardens and Rollins College’s lovely Cornell Fine Arts Museum, both exceptional venues for content as well as lovely locations. Weather permitting, either one is ideal for an outdoor amble. Want to make history as appealing to kids as it is to adults? Serving it up inside a restored 1926 fire house is a very good start. 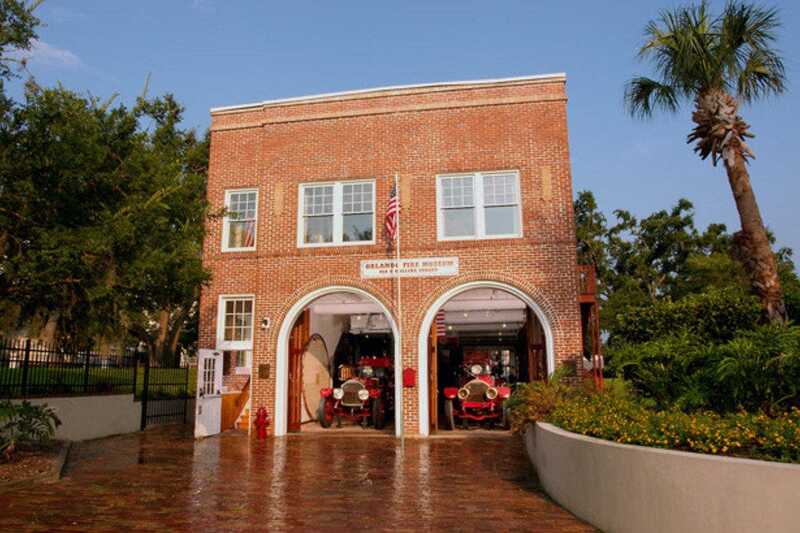 The Orlando Fire Museum showcases the history of the City Beautiful's bravest along with a host of antique equipment that includes an array of impressive fire engines: LaFrance apparatus from the early 1900s, a 1919 ladder truck and another from 1926 just to name a few. Additional artifacts on display include helmets and other tools along with lithographs. Volunteer guides here are retired Orlando firefighters; they really know their stuff. 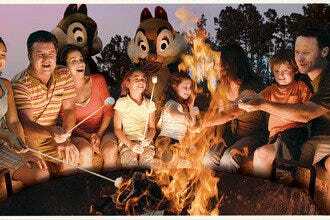 This free attraction is open on Friday and Saturday; donations for its upkeep are greatly appreciated. 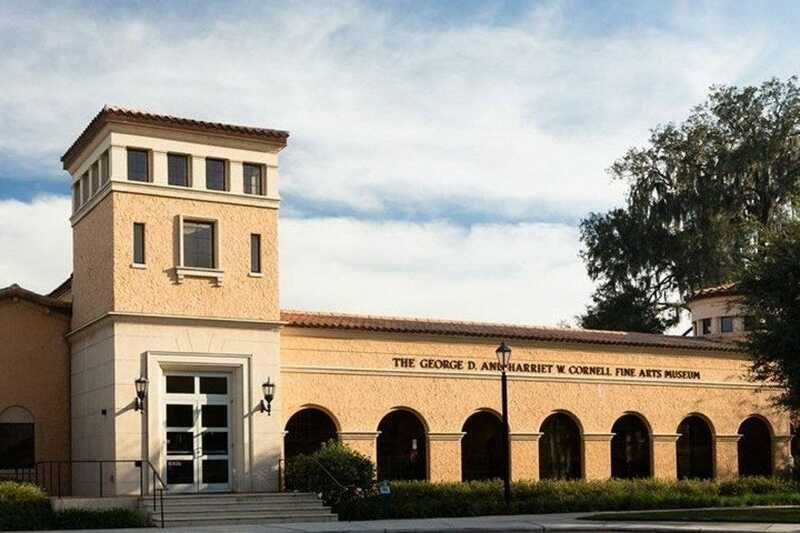 The lovely architecture of the Rollins College campus is enough of a reason to pop in for a peek, but amid its Spanish buildings, art lovers have a haven in the intimate Cornell Fine Arts Museum. 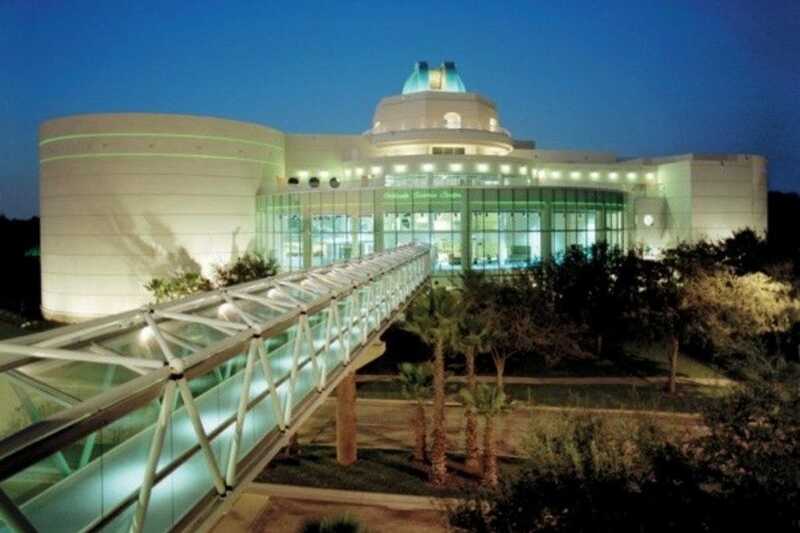 The venue is home to thousands of works, including the only European Old Masters Collection in the Orlando area. Its treasures range from antique to contemporary. Traveling exhibits bring with them artistic treats from renowned masters and lesser-known but no less riveting artists in various mediums. Educational programs and gallery talks are offered free of charge and hands-on activities and scavenger hunts are often available for the youngest visitors. 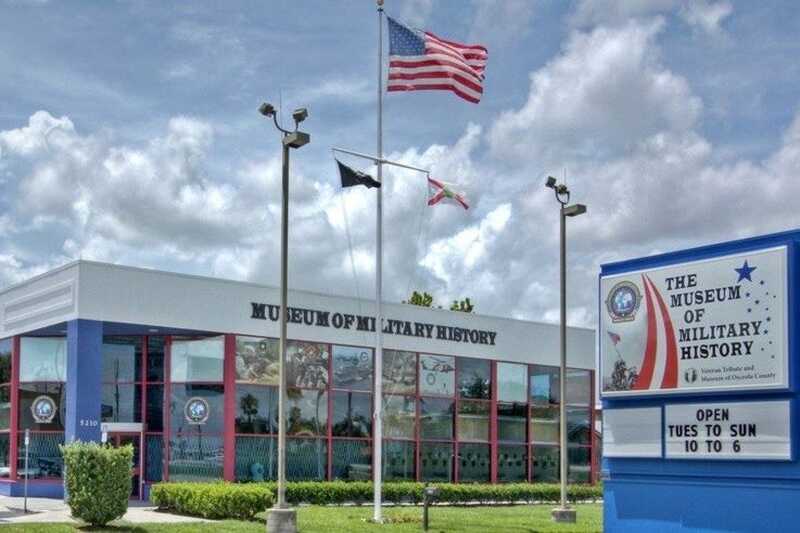 Whether you're active duty, a vet or someone with a keen interest in the military or history in general, you're like to appreciate the understanding and awareness you'll have after a visit to Kissimmee's Museum of Military History. Engaging for visitors of all ages, its interactive and interpretive exhibits showcase not only the artifacts of service and wars past, but the soldier's experience, as well. An engaging staff, many veterans themselves, are on-hand to give additional insight and answer questions. Exhibits highlighting individual conflicts â" including things like uniforms, equipment, personal effects belonging to servicemen and women and other items â" are engaging, moving and thoughtful. 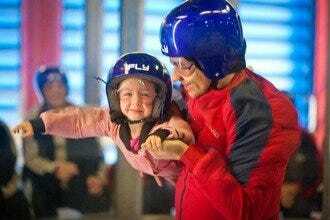 A convenient location roughly 10 minutes from the Walt Disney World resort makes it an interesting, educational and inspirational option for an excursion away from the parks. 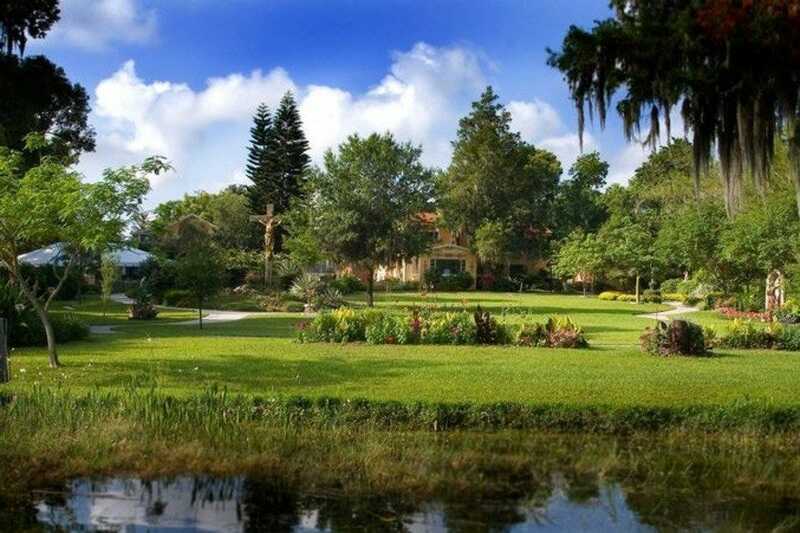 Lovers of both the art and outdoors will delight in the Albin Polasek Museum & Sculpture Garden, home to more than 200 works by the Czech-born sculptor. Located in the beautiful Winter Park home that Polasek enjoyed upon retirement, it is listed on the National Register of Historic Places. Docent-led tours of the museum and chapel are available and informative, and its grounds often attract repeat visitors looking for a quiet place to reflect and enjoy the home's rolling grounds. The gardens are comprised of three colorful acres dotted with works of art, 50 by Polasek and a number by several other 20th Century sculptors. 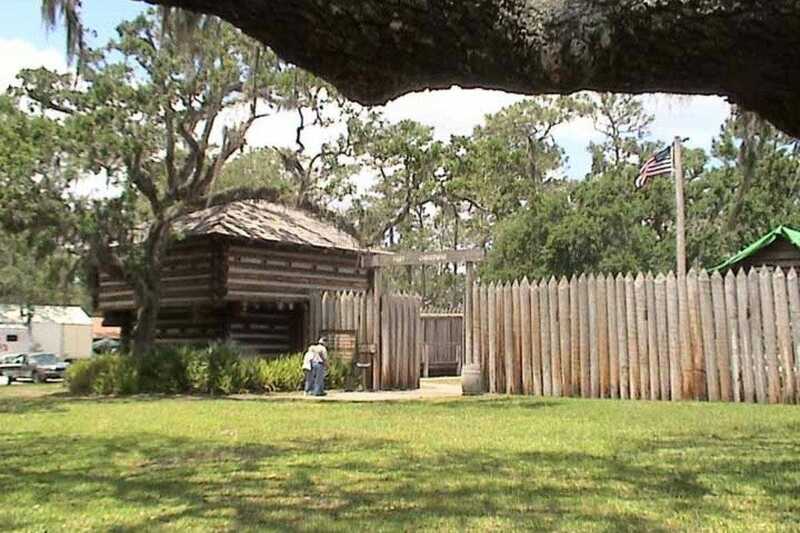 This historical park â" about 20 miles east of Orlando and an easy stop on the way to or from Kennedy Space Center â" boasts many beautiful features common to wilderness areas of the region: massive shade trees, lovely hiking trails, a well-kept playground and rentable picnic pavilions suitable for very large gatherings. 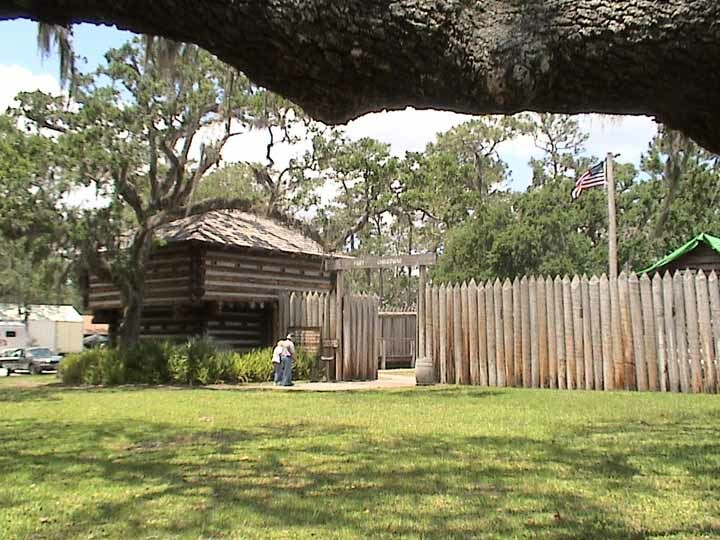 But it also boasts something the others do not: a full-sized replica of a fort constructed in 1837, one of about 200 built during the second Seminole Indian War, which raged from 1835-1842. In addition to the related film and exhibit, Fort Christmas Historical Park is home to seven restored "Cracker" homes representing the common architecture of this area from the 1870s to the 1930s. Whether you're an American history buff or a nature enthusiast, this is a win-win, free-admission attraction. As part of the multi-attraction I-Drive 360 complex, Skeletons: Museum of Osteology shares space with Madame Tussaud's, the SEA LIFE Aquarium and the towering Orlando Eye, but it holds its own with fascinating aplomb. Science geeks and animal lovers will be rapt - as will the less biologically enthused in your visiting party - by the more than 400 real skeletons, flawlessly and even artistically articulated for a truly captivating learning experience. Most subjects are acquired via zoos (after the animals expire from natural causes) and each can take up to 500 hours to clean and assemble. Ideal for both aspiring scientists and the Nat-Geo-watching armchair variety, visitors will learn a lot about both the subjects and the process of getting them exhibit-ready. 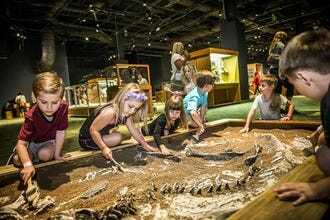 This downtown museum, smack in the middle of a wealth of other urban Orlando offerings, houses myriad exhibits covering some 12,000 years of Central Florida history, from its Native American roots to its citrus-farming heyday and more. 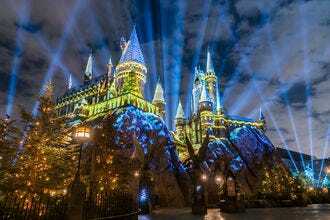 Three floors of permanent installations are geared toward all ages and special, limited-run exhibitions â" recent runs include one that took visitors into the history of Universal Orlando's Halloween Horror Nights and another which showcased the art of Warner Bros. â" are surprising, fascinating and fun! 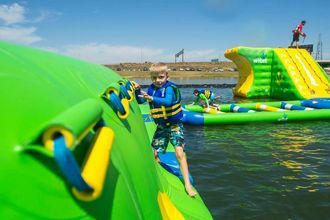 Events and activities â" many of them just for kids and families â" run regularly. Check the website before your visit. 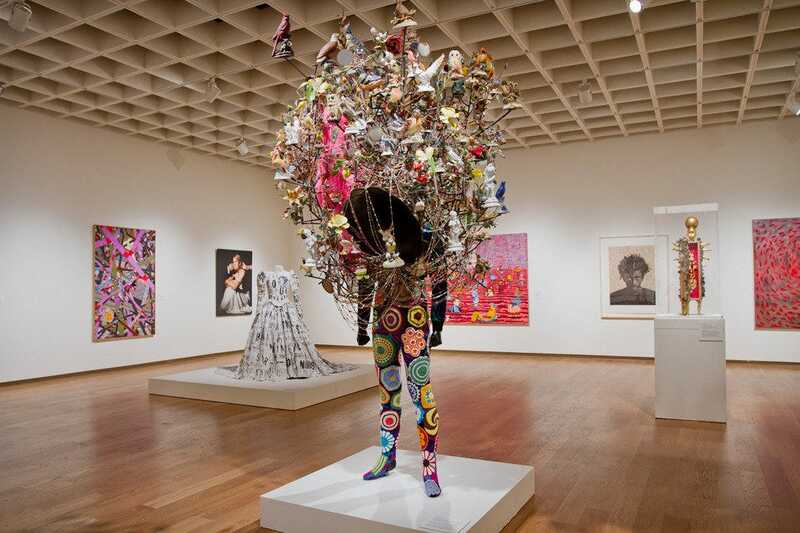 With collections both ancient and contemporary, the Orlando Museum of Art inspires visitors with its wide array of works. Textiles and pottery from Africa and Mesoamerica, beautiful American paintings and sculpture, fantastical modern graphics and mixed media pieces await. In addition to its permanent pieces, its calendar is alive each year with visiting exhibitions to spark both inspiration and conversation. Its Loch Haven Park location makes it one of a family of cultural venues just steps from one another. Consider visiting one in the morning and one in the afternoon, perhaps with a picnic under the shady oaks outside in between. 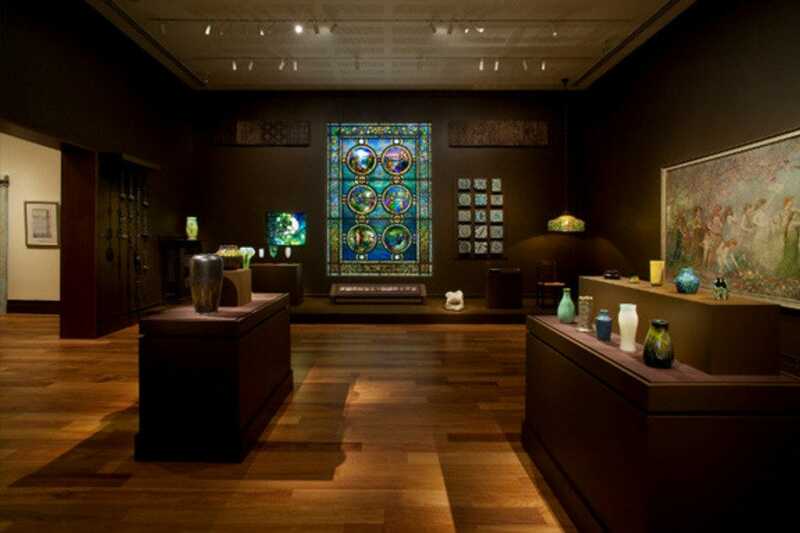 This impressive museum, located amid the tony shops and bistros of beautiful Winter Park, houses the most comprehensive collection of works by Louis Comfort Tiffany, including jewelry, paintings, art glass, leaded-glass lamps and more. Personal items from the artist's estate are also a part of its permanent exhibits. A brief but extremely informative video about Tiffany â" his life and works â" is recommended before touring the museum, offering visitors additional insight as they move through the galleries. Rotating exhibits are often in place, as well. Free lectures and live music are not uncommon; check the museum's website before you visit to see what's upcoming. 3D movies and planetarium shows, towering dinosaur skeletons and the wonders of space, four floors of interactive science exhibits in the realms of weather and engineering, live animals and hands-on science programming, not to mention limited engagement exhibits of all kinds depending on when you visit make the Orlando Science Center an ideal place to spend a day â" with or without children. 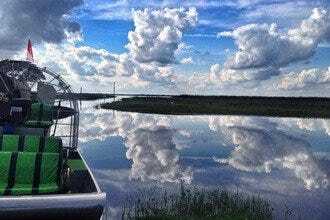 Experience the gale force winds of a Category 1 hurricane firsthand, watch a live gator feeding, discover the real life sea monsters that ruled the prehistoric seas and take in a giant-screen movie or laser show in the Dr. Phillips CineDome . You can even plan an evening SkyWatch at the Crosby Observatory (check the OSC website for this and other special events).